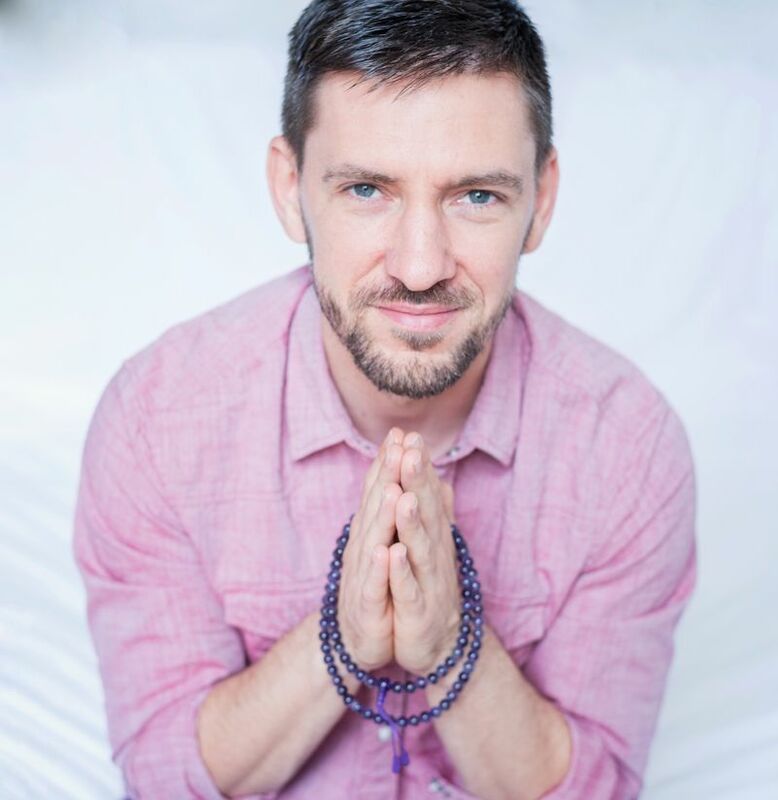 Tamás Pataki is an Energy Healer, Meditation Coach, and Spiritual Counselor with 14 years of training and experience. He is a certified Master Teacher in Crystal Healing and Traditional Usui Reiki, training with Anita Kardos at Crystal Academy in Budapest, Hungary. Tamás teaches at MySpiritbook Holistic Healing School that he founded in Paris. He is also a Tantra Yoga Practitioner and Past Life Regression Therapist. He conducted healing classes in France, Belgium, Hungary and in the US. Tamás does private counseling and healing sessions such as crystal healing, Reiki, past life regression and karmic cleansing therapy, Violet Flame and Saint Michel’s energy therapy, Tantra Yoga and chakra cleansing.